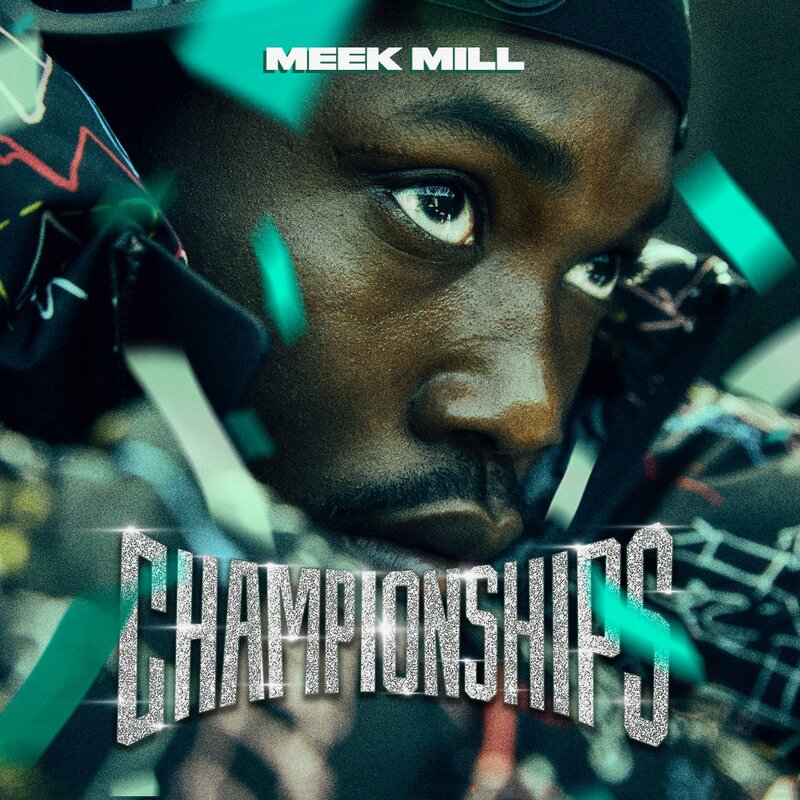 Meek Mill officially celebrates his freedom with the release of his fourth studio album Championships. The MMG rapper was released on bail seven months ago after doing over six months behind bars for violating the terms of his probation from a 2009 incident. "Championships," which serves as a follow-up to 2017's Wins & Losses includes the previously released singles "Dangerous" featuring Jeremih and PnB Rock, and "Oodles O' Noodles Babies" with Fabolous and Anuel AA. The 19-track album also features collaborations with JAY-Z, Cardi B, Drake, Future, Rick Ross, Young Thug, Kodak Black, 21 Savage and Ella Mai. The Philly rapper will be promoting the new album with 'The Motivation' tour kicking off February 19 in Miami. Stream Championships below.